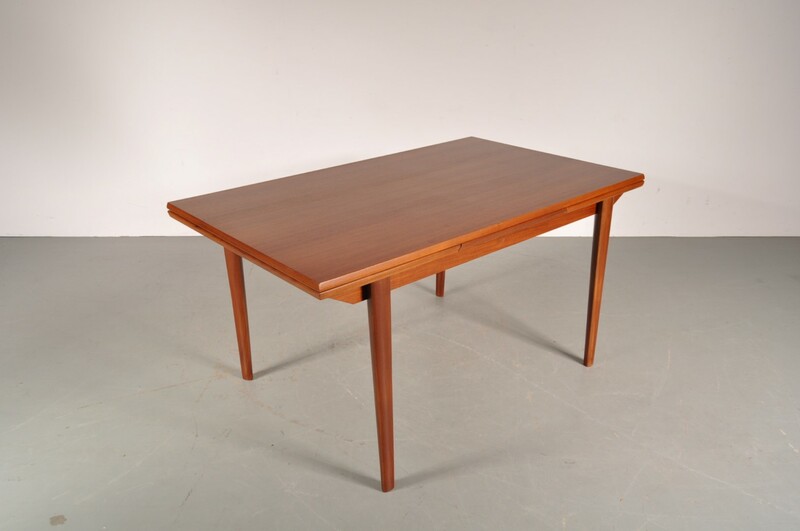 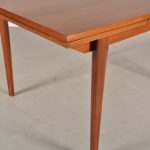 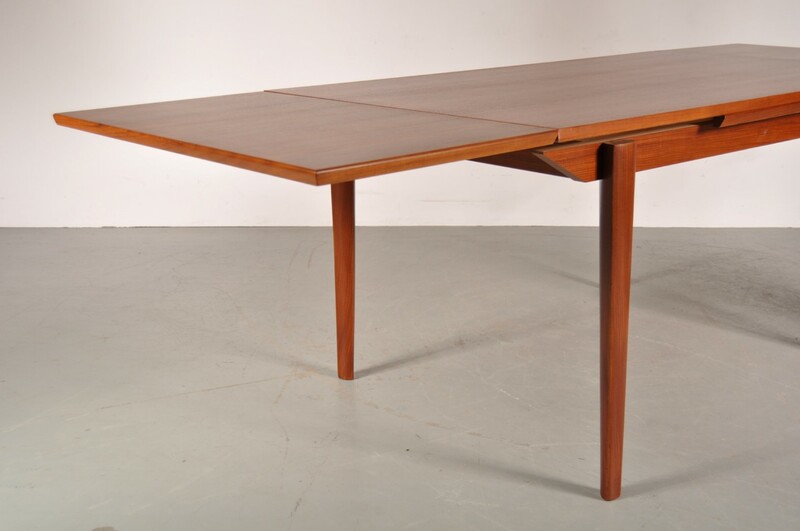 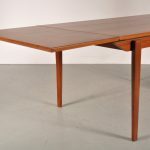 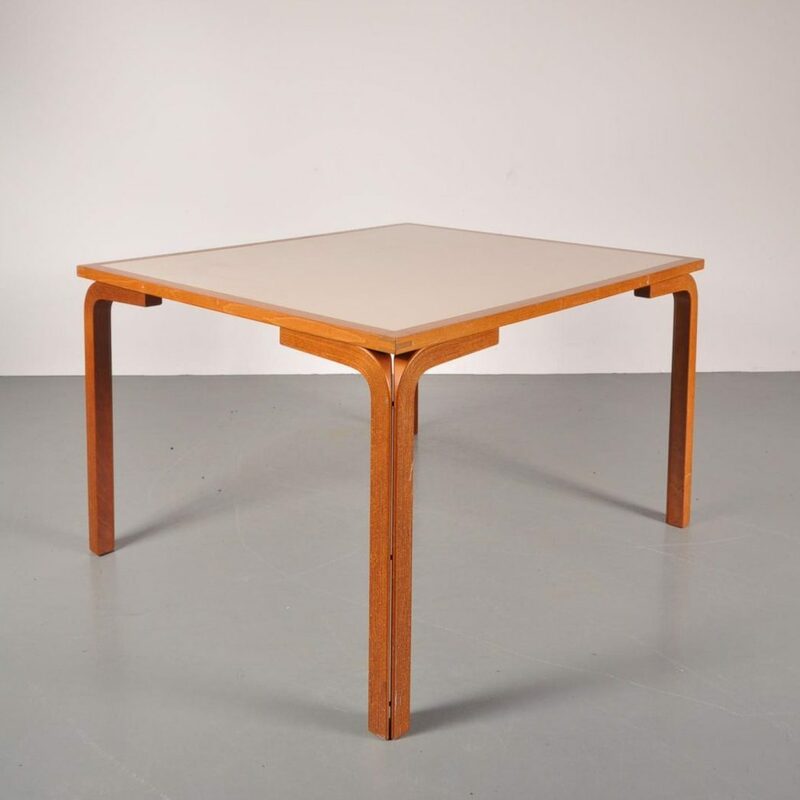 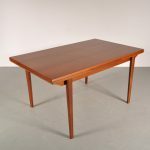 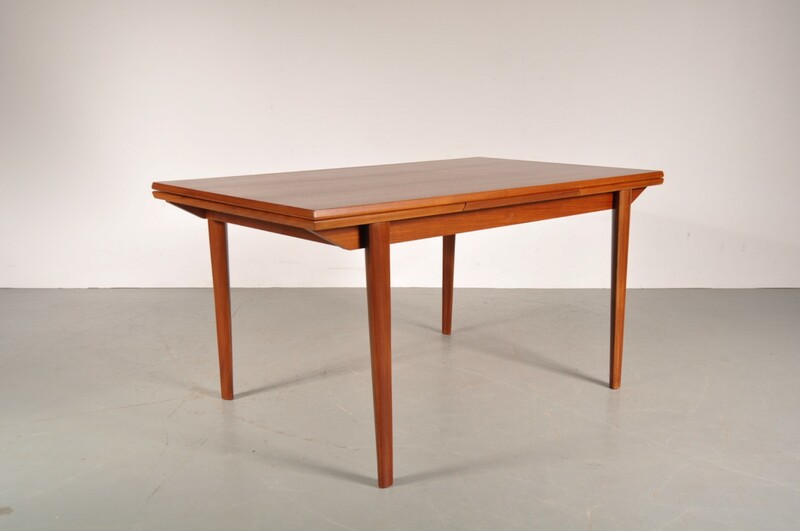 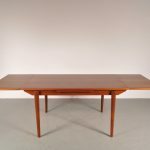 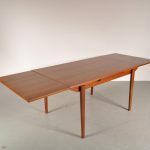 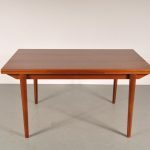 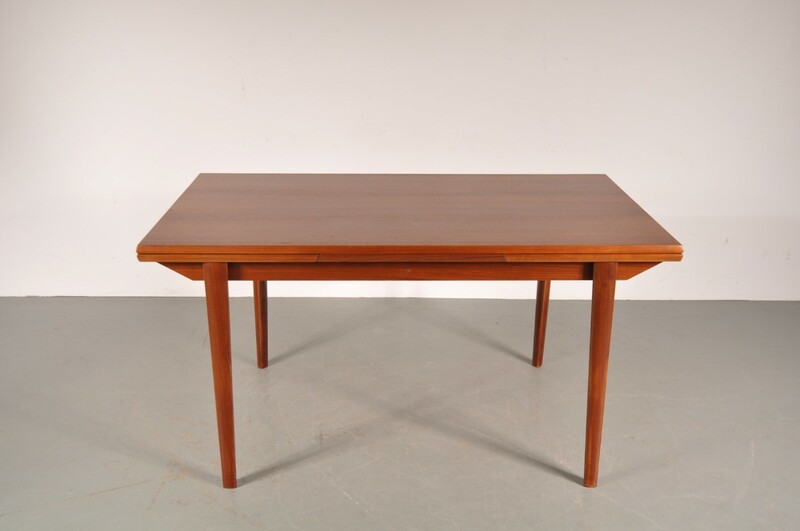 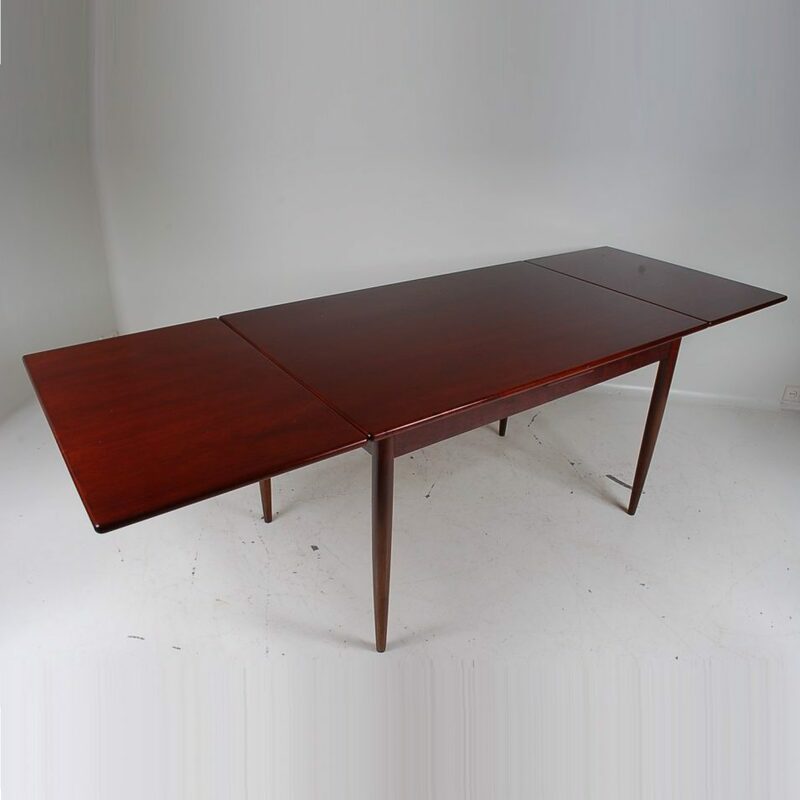 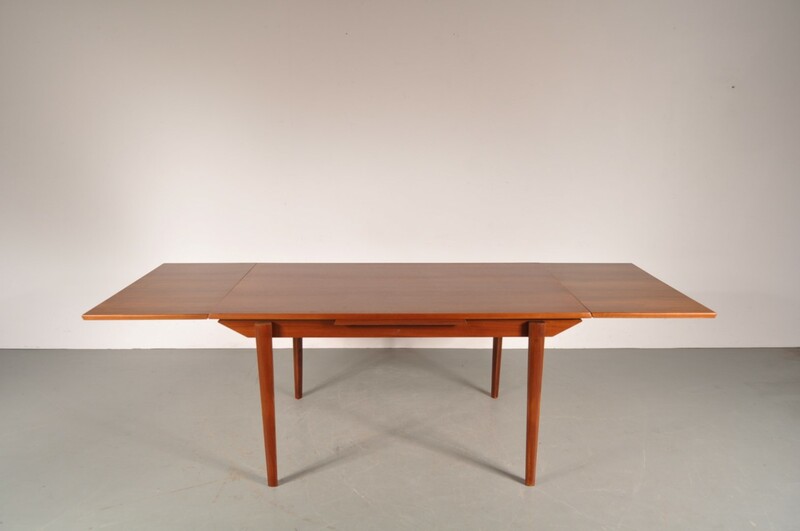 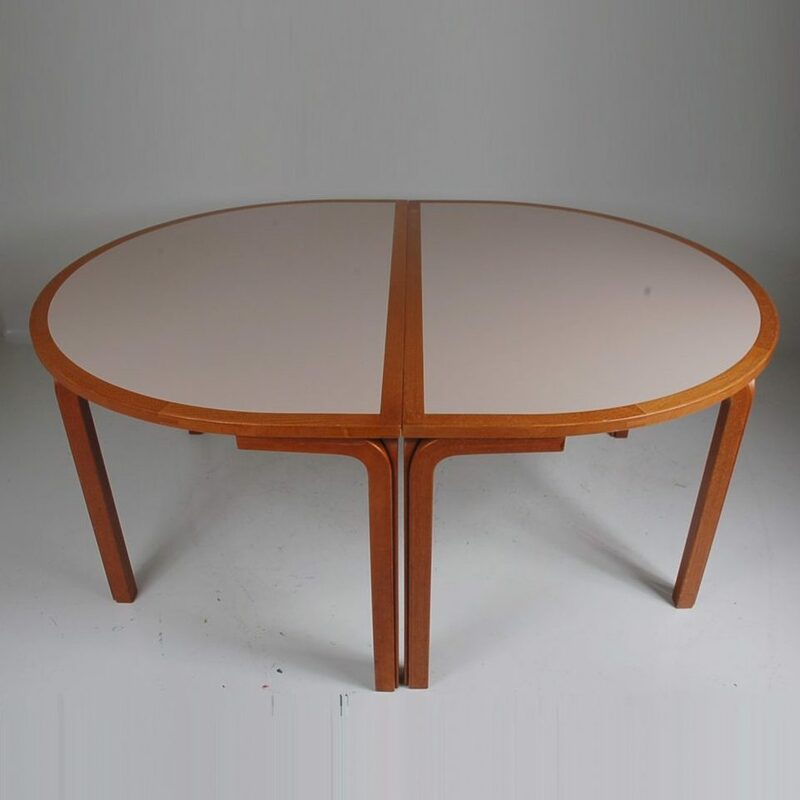 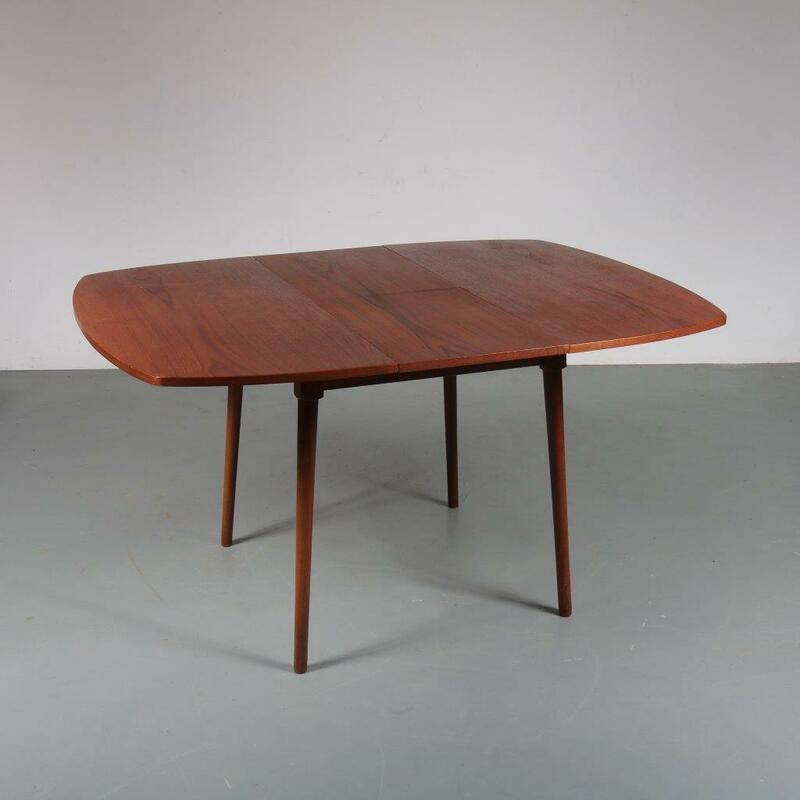 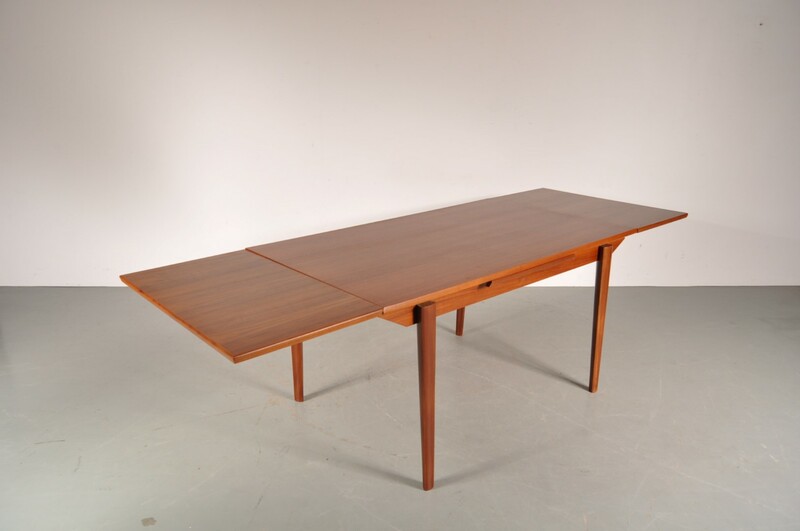 A beautiful teak extendable dining table manufactured in Denmark. 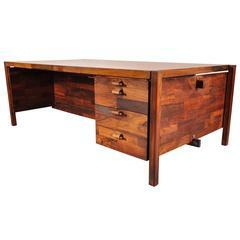 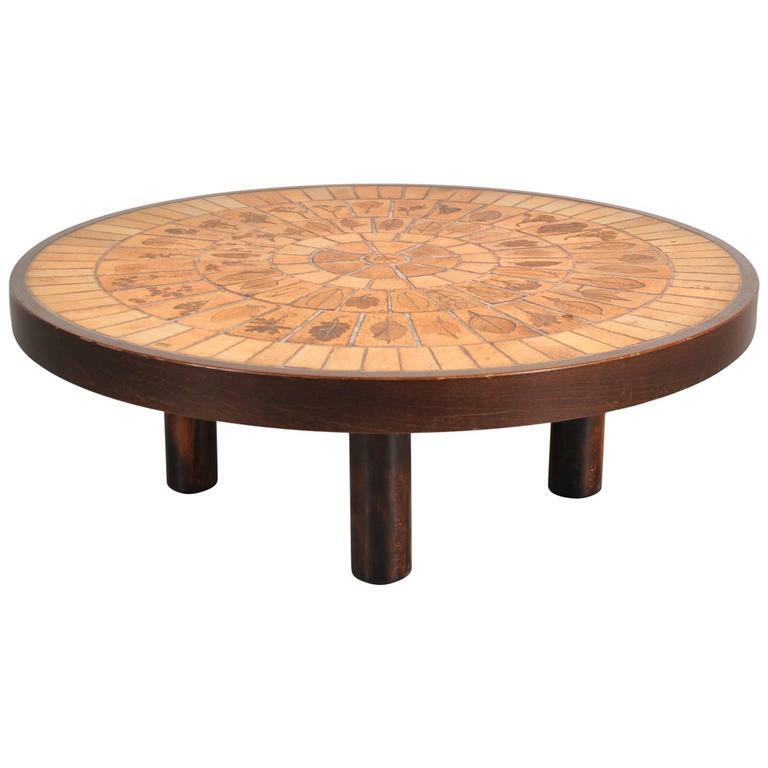 The piece is made of high quality teak wood in a warm brown colour. 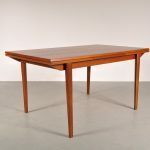 It has been completely and professionaly restored, making the table absolutely stunning and ready to last another lifetime! 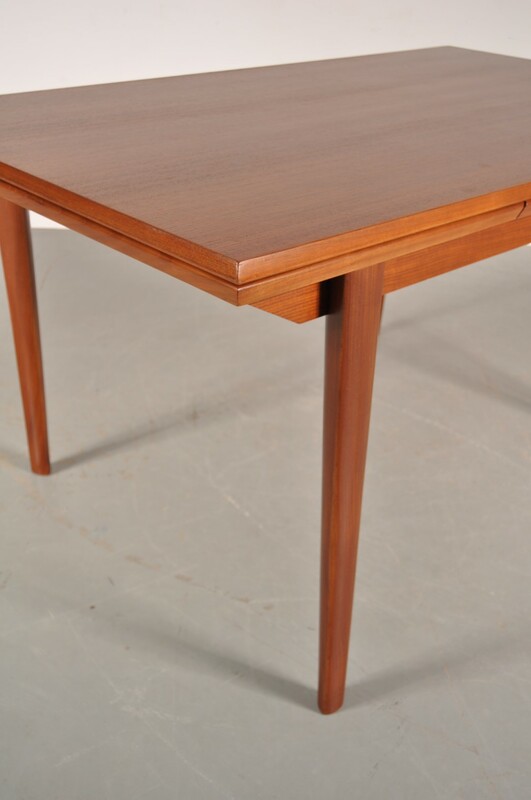 The simple yet elegant design of the table gives it a very luxurious appearance. 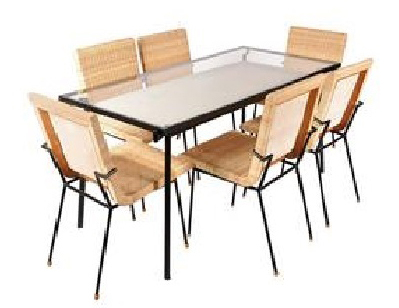 It has two extension leaves of 50 cm, making the table extendable from 150 to 200 and 250 cm! 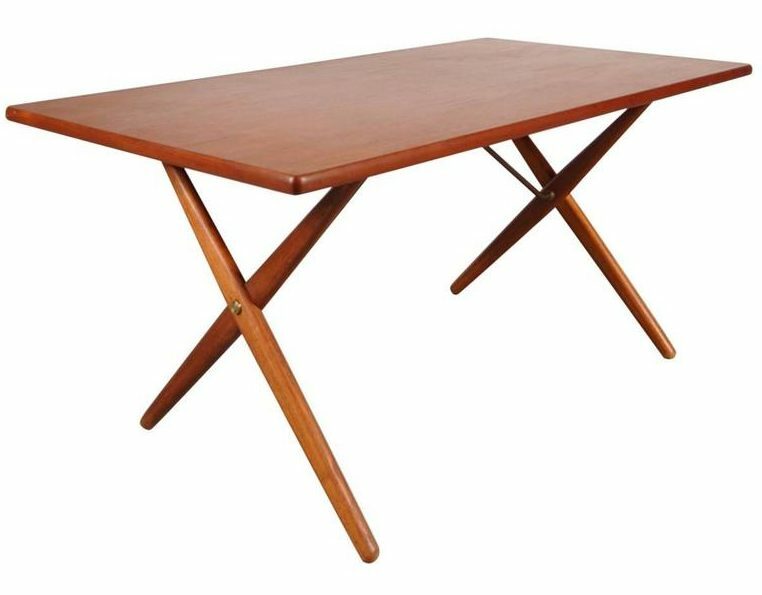 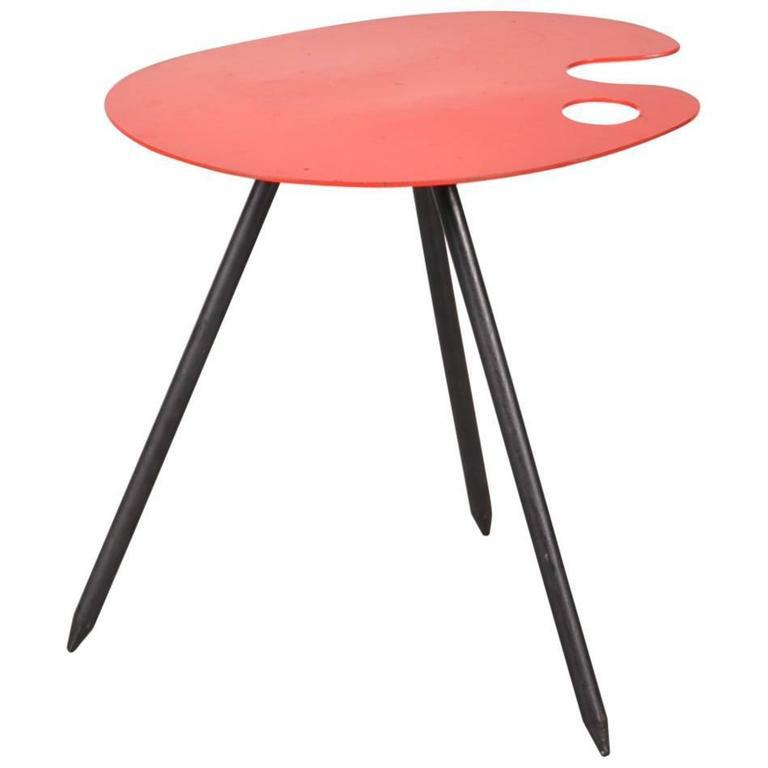 Versatile for many different occasions, this table will make a wonderful addition to any (modern / Scandinavian) interior.